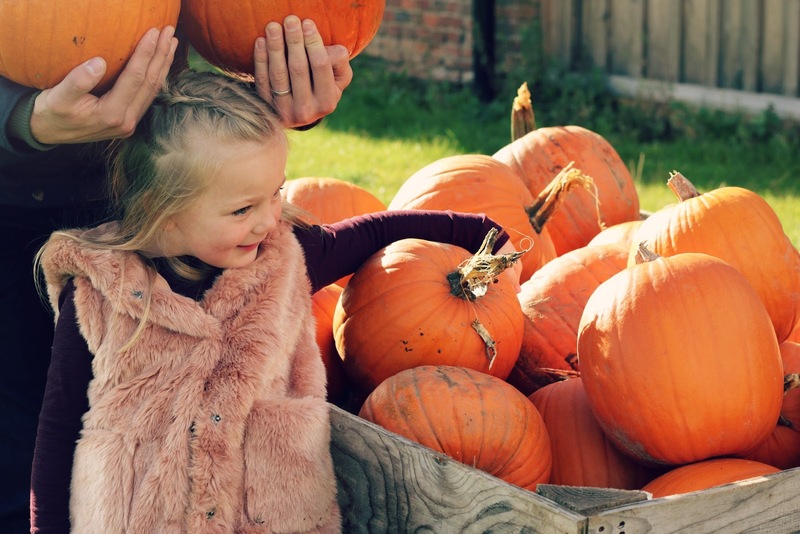 Pumpkin Patch Fun & Half Term is Here! We've made it through the first half term and we've survived, early starts, school runs, homework and the usual stresses of work/life balance. This past week has been particularly stressful and has left me questioning a lot of things in relation to work and making sure I'm getting the right balance. 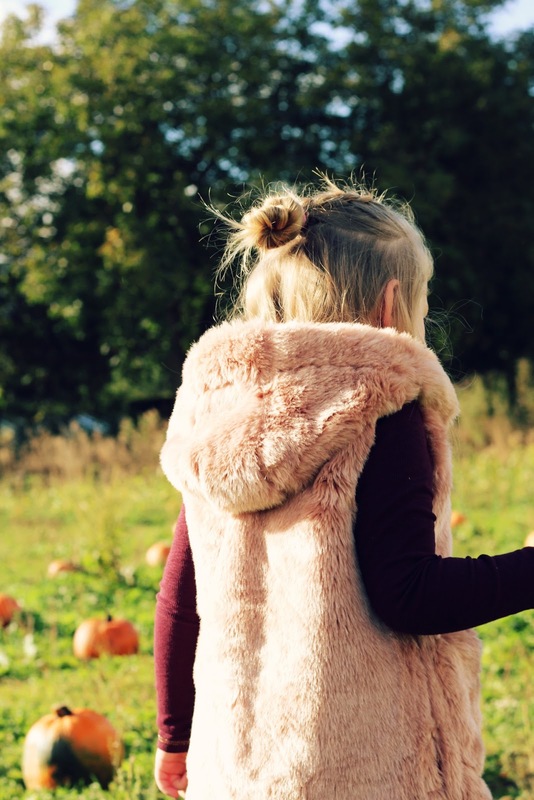 Running a blog and picking up freelancing jobs as well as working full time certainly is no easy feat and I feel like I'm reaching a point where something has got to give. 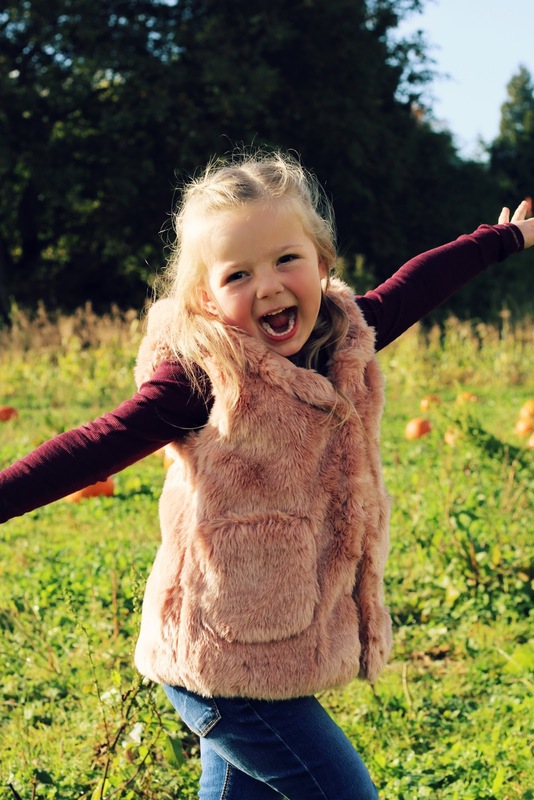 Despite that, this week I received the news that I have been chosen to represent UK Parent Bloggers at the E-Fluent Bloggers Conference in Paris! When I received my invite, to say I was shocked was an understatement, but I'm incredibly excited to spend three day's in the beautiful city of Paris and meet some incredible other bloggers and brands. However, for this week, I'm hoping I can switch off a little and just focus on my family. 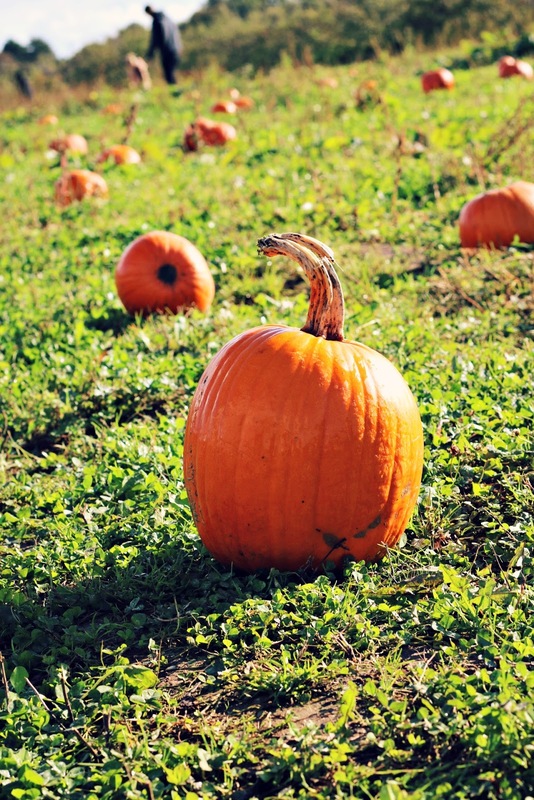 We decided to kick off the half term with a trip to a pumpkin patch, so we could get into the Halloween spirit. 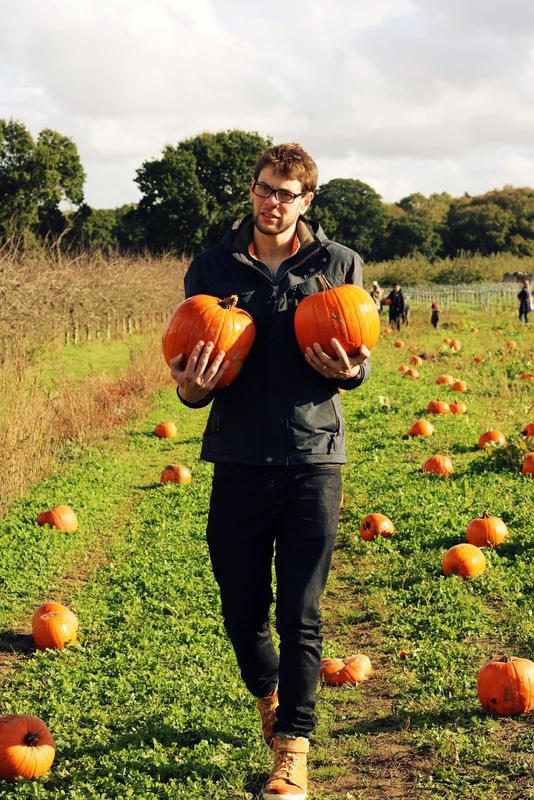 We head to one of our favourite PYO's White House Farm in Norwich. It's a really lovely spot that grows a variety of different fruit and vegetables throughout the year. 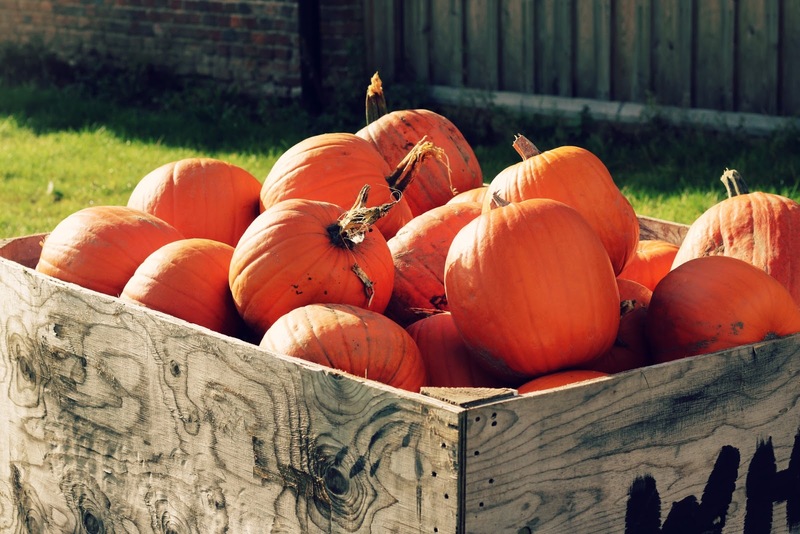 At the moments there are lots of apples, pears and of course pumpkins! I couldn't resist bringing my camera along, there was the most gorgeous light today and a sea of orange and green was the perfect setting. Unfortunately, Mr Henry, pain in the bum, Burgess was clearly having a difficult day. So we decided not to stay as long as we would've liked, but hope to head back soon. 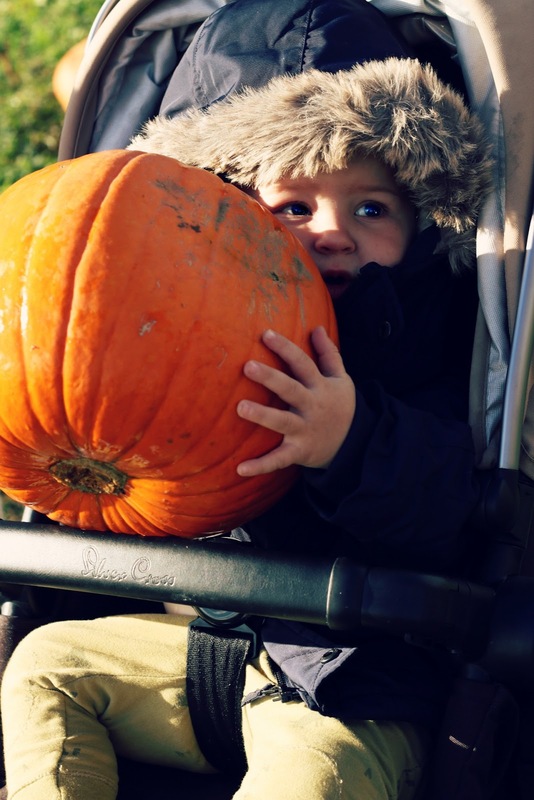 We've got quite a few plans this half term, so we're excited for our mini adventures and preparing for Halloween. 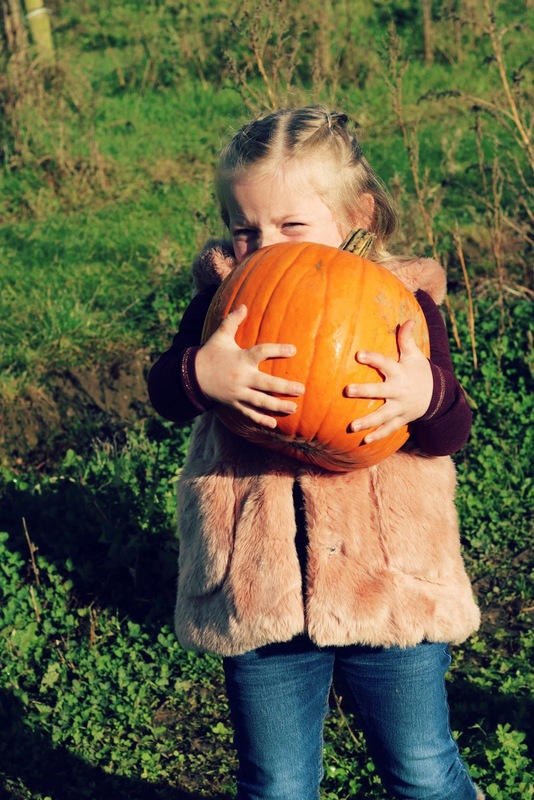 Do you have anything exciting planned for half term?